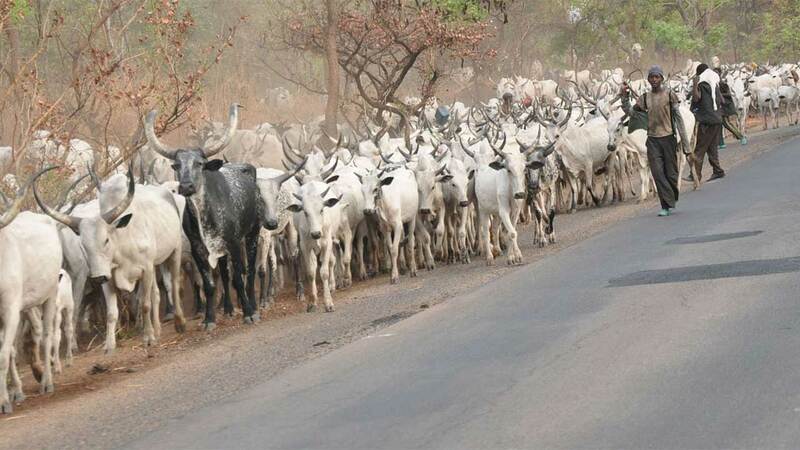 Due to the unabated attacks by suspected herdsmen predominantly in the southern senatorial district of Nasarawa State, about 20,000 pupils in both primary and secondary schools have reportedly been forced to abandon school. An investigation by The Guardian in the affected areas reveal that at least about 20,000 school pupils are currently out of school in Awe, Keana, Obi and Doma local government areas of the state. Majority of the victims are Tivs, who are predominantly farmers on border communities of Benue and Taraba, the two states adversely affected by the militia herdsmen. Further investigation also show that the Internally Displaced Persons (IDPs) camps located in some towns of the southern senatorial zone are in shambles as adequate attention is not given to them let alone the educational needs of the children. Some of the primary school teachers in Kadarko town, who spoke on condition of anonymity, said the government instructed all primary and secondary schools in the town, either privately or government-owned, to shut down since the crisis persisted. When contacted, the Nasarawa State chairman of Universal Basic Education Board, Mohammed Dan’azumi, said the board was still taking statistics in order to ascertain the exact number of pupils forced out of school at the wake of the attacks. Dan’azumi, who ordered the Permanent Secretary, Hadiza Alakayi, to speak on his behalf, said: “the board has sent its instructors and headmasters to collect statistics in the five local councils, and they are yet to submit their report. “The situation is under control. We summoned education secretaries, supervisors and headmasters to ensure that all schools should resume. The board is going to monitor and supervise the situation based on the report received. The IDPs children shall be taken care of,” he said.